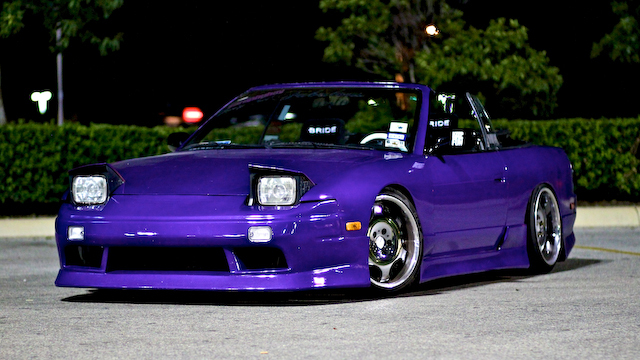 sarapbuhay: PURPLE S13 FOR SALE! Cool car and definitely worth the money in parts and work involved to get it to this point. 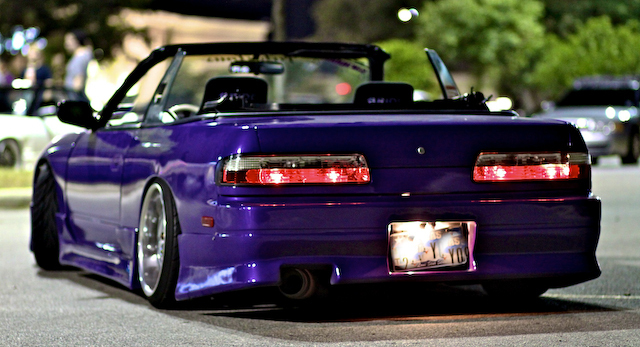 All this car needs is a swap and would be one dope ride, not that it already isn't!